Showing results by author "Ken Hudson"
Ideas are the lifeblood of any business, but have you ever been stuck for one? Do you ever have enough time to come up with enough of them? 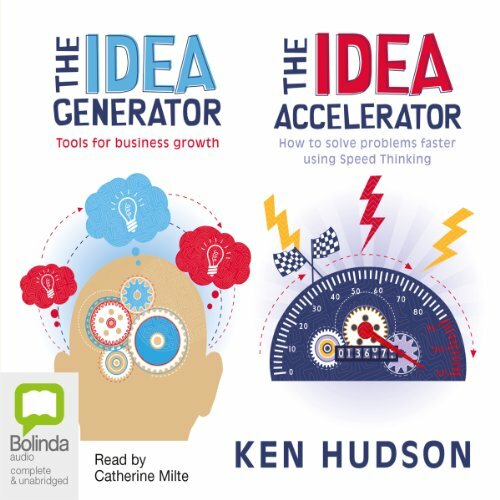 The Idea Generator & Accelerator provides the ultimate audio resource that will benefit anyone involved in business and will assist you to become more confident in your creative abilities. The results will be immediate.